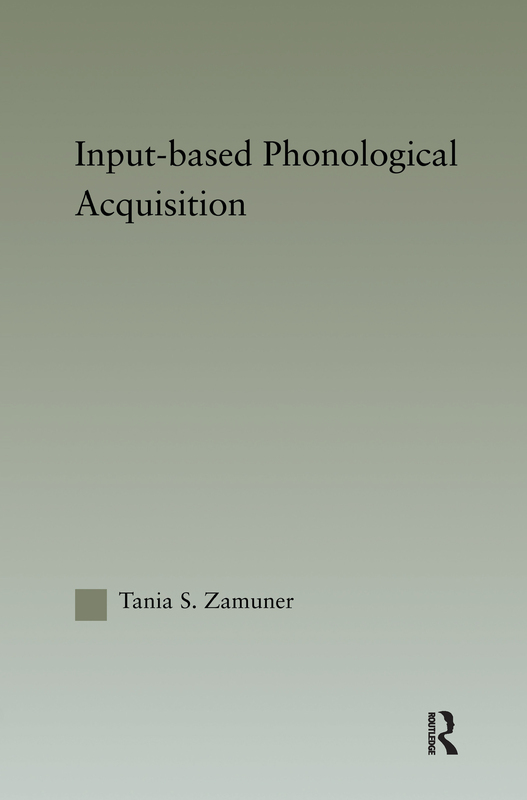 This book provides an analysis of two theories of language acquisition: the theory that acquisition is primarily mediated by innate properties of language provided by universal grammar, and the opposing theory that language is acquired based on the patterns in the ambient language. A problem not often considered is that these two theories are confounded because the structures that are frequent across languages are also typically the most frequent within a specific language. In addition, the innate theory of language acquisition is difficult to quantify and qualify. Using cross-linguistic, corpus and experimental approaches, this book attempts to contrast these theories through an examination of the acquisition of word-final consonants in English.